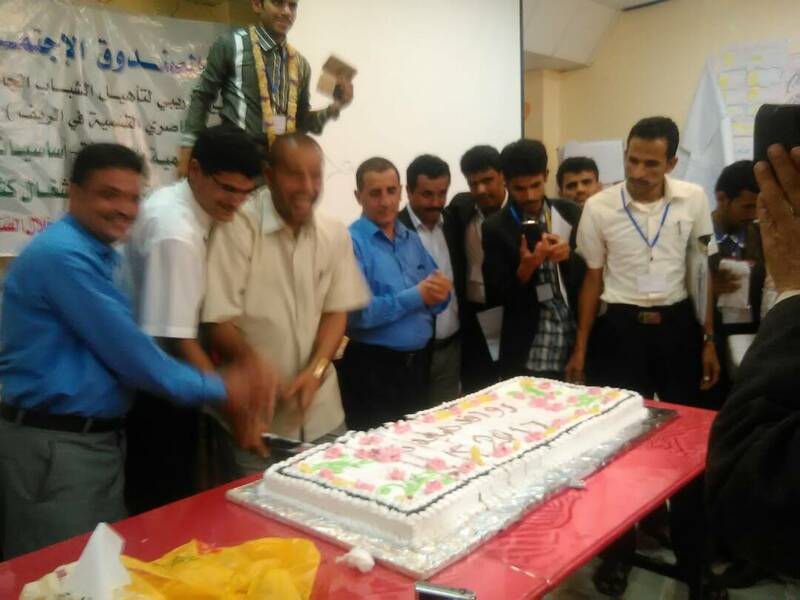 The SFD Rural Advocates Working for Development (RAWFD) completed a training program that rehabilitated 54 young university graduates from Sa'ada governorate to support the development and humanitarian relief in the rural areas of Sa'ada. The course focused on advocacy for development and relief and relating them to the labor market, basics of MS Windows (word- Excel), identifying the needs of poor and affected communities, and the labor-intensive program mechanism in responding to the needs of poor communities. The session was held in the city of Amran for 18 days. RAWFD seeks to rehabilitate the rural recent university graduates in the subjects of development and voluntary work and to add the development dimension to their knowledge in order to increase their ability to discover resources and local capabilities using the available means with community participation. It motivate them to achieve the sustainable development work and self-initiatives in the community through making them aware of issues, challenges, development concepts, teamwork and the culture of development. The program also contributes to enable the target youth to drive the development process and direct their potential and commitment towards the development of their communities. RAWFD deem its members as tools for effective advocacy for development issues that meet the development needs of their community and the labor market.